Have monkey, will operate organ. 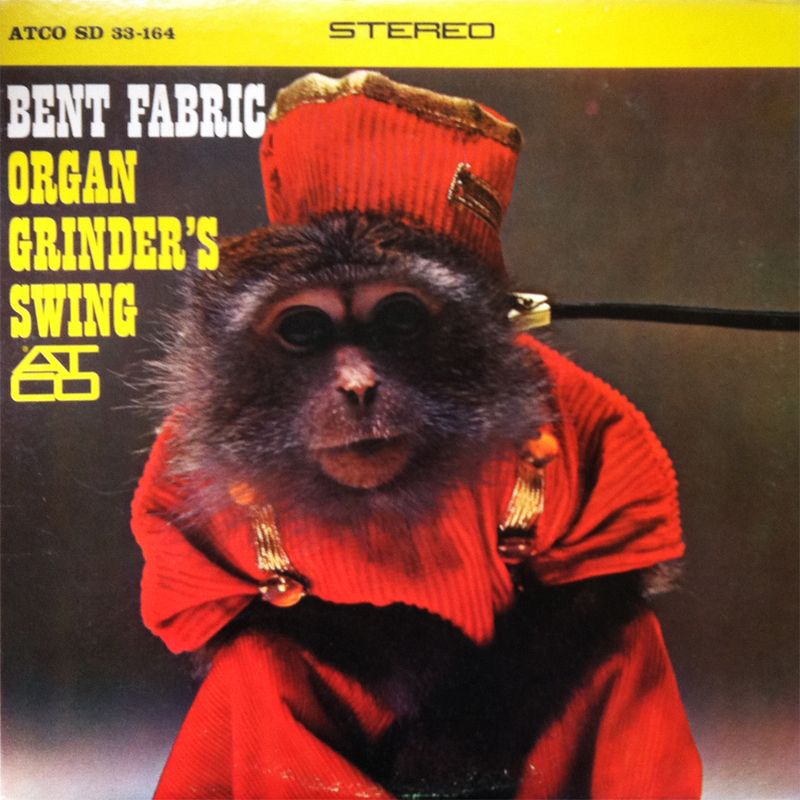 Bent Fabric, the whimsical piano master, follows his animal friendly, attention stealing formula with his 1964 effort, Organ Grinder’s Swing. A must for any fan of the solemn cool, Mr. Fabric opens the door to soothing piano rolls, a relaxing atmosphere, and adorable, domestic animals. 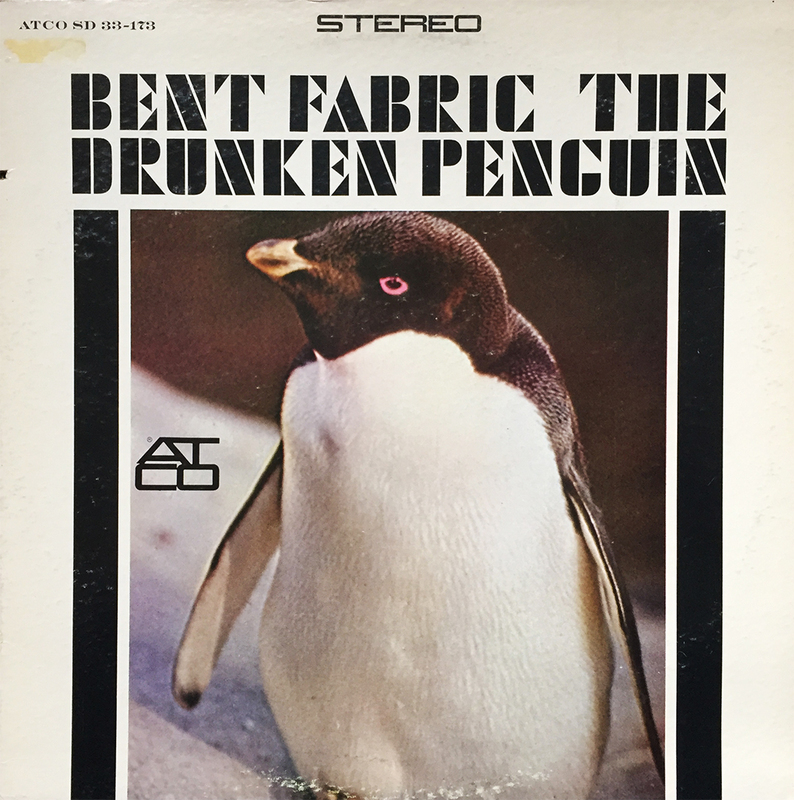 Still on the lookout for his more prominent 1964 release, The Drunken Penguin, I find comfort in these open window, cool breeze piano eruptions, which are perfect for late night rye consuming moments of sporadic clarity. Thank you, Mr. Fabric. As a special note, happy beautiful birthday to my amazing, and domestic animal loving mother, without whom, there would be no Groove. Happy birthday, mom! 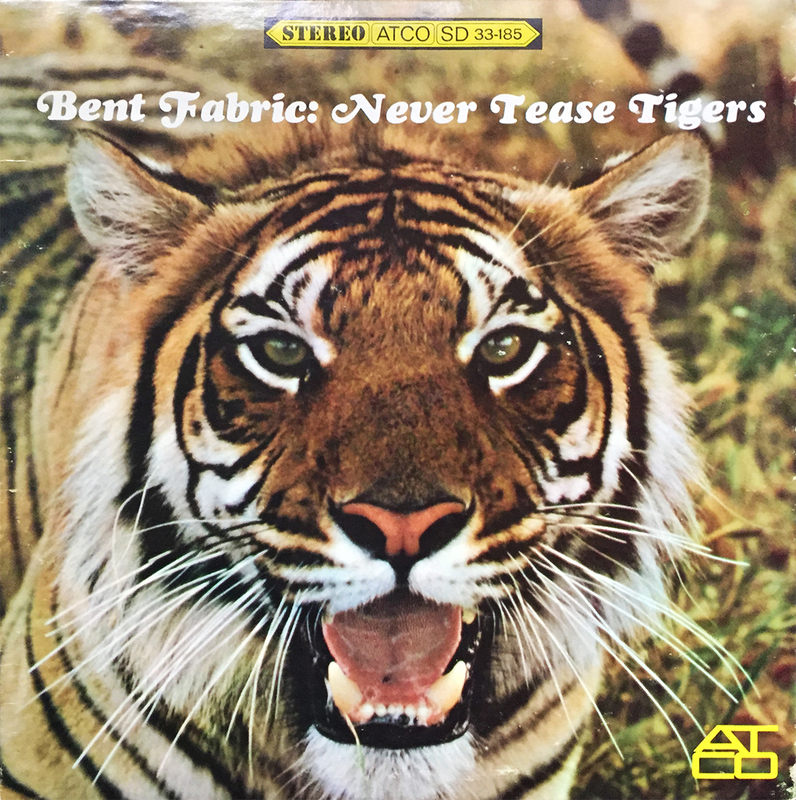 Not only is Atco an unincorporated gaggle of pleasant homesteaders in Camden County, New Jersey, it’s also a record label and subsidiary of Atlantic Records Corporation (ATlantic COrporation… see what they did there?). 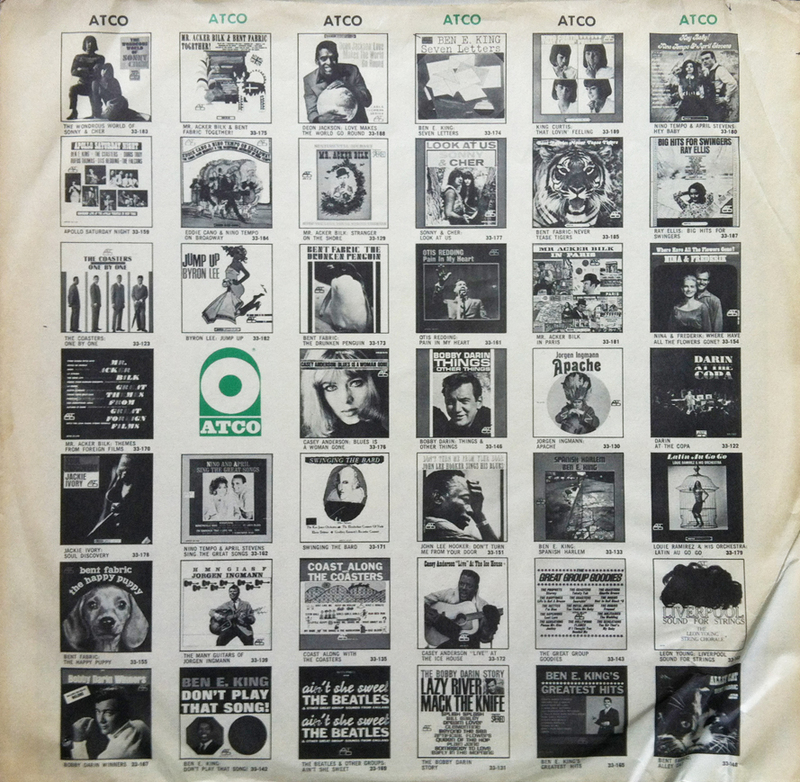 Founded in 1955, ATCO served as an outlet for acts that, for one reason or another, didn’t fit the Atlantic Records format (Atlantic Records needs to lighten up if you ask me). One of ATCO’s early releases is the 1964 compilation titled, Ain’t She Sweet. I don’t own this record… but I wish I did. It features The Beatles (with Tony Sheridan, recorded in 1961), and fetches a hefty $600 on Discogs. Keep an eye out for this one in the $1 bins. What I dig most about these old inserts, apart from the frequent reminder of how to care for my records, is the variety of new bands I otherwise wouldn’t have heard of. 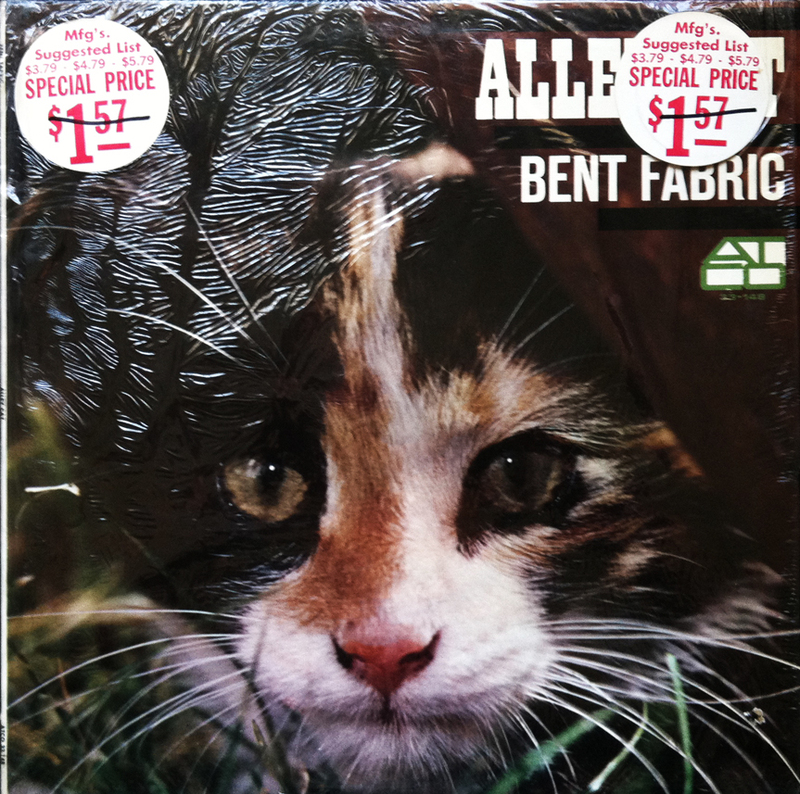 Now, I’ve heard of Bent Fabric (Bent Fabricius-Bjerre), but I didn’t realize that most of his covers featured animals. My favorite from this insert is undoubtedly, The Drunken Penguin. 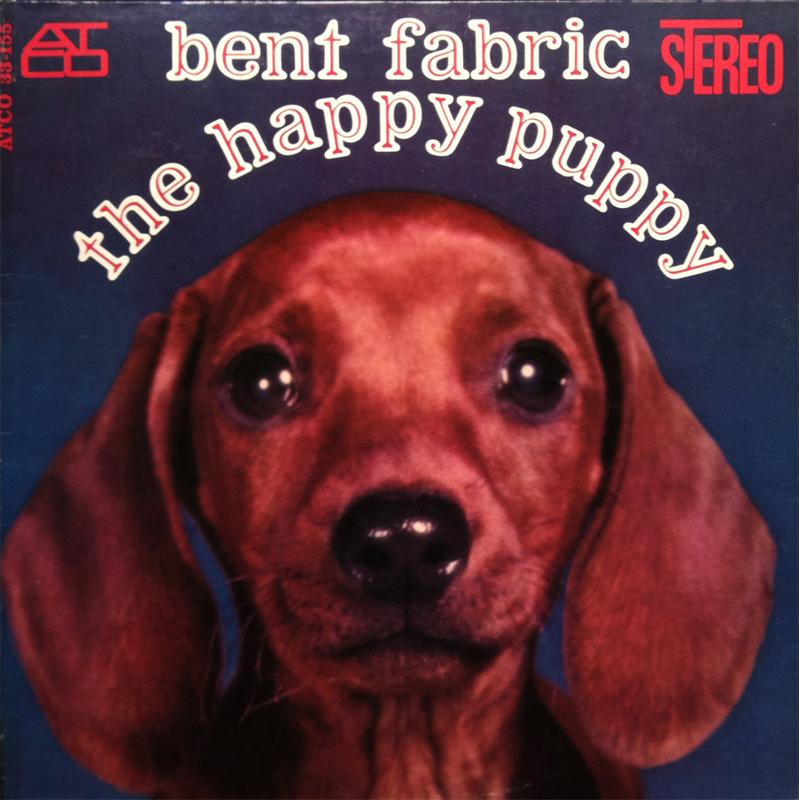 That, coupled with Alley Cat, The Happy Puppy, and Never Tease Tigers just became the top four records in my want list. 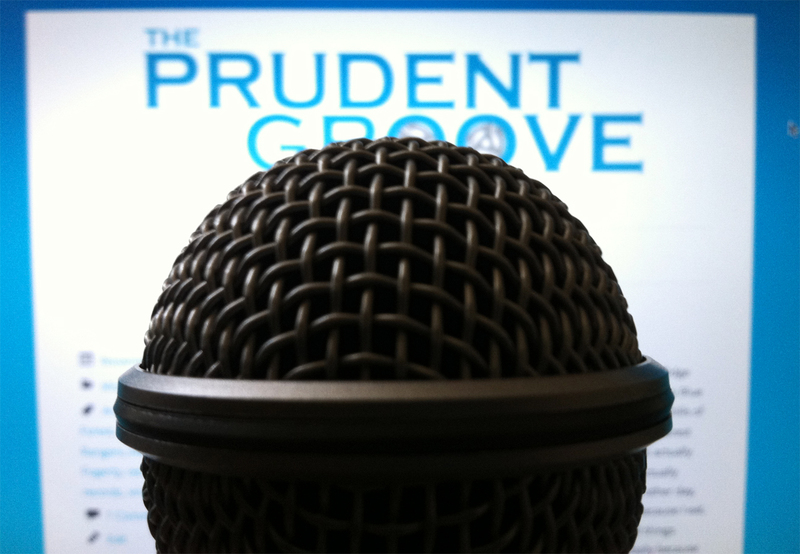 Thanks to the nice people of Atco, and ATCO for the groovy suggestions.